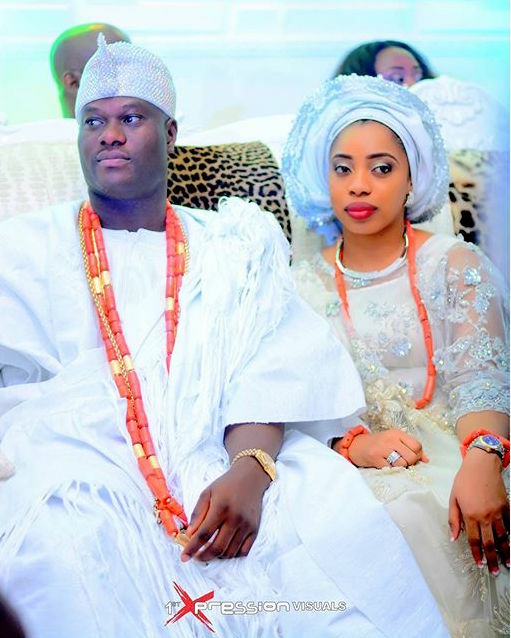 With the statement released by Wuraola on Wednesday that her marriage to Ooni of Ife, Oba Adeyeye Ogunwusi has ended, Media Directorate in the Ooni's palace, has reacted to the saga. The statement by Ogunwusi, where she declared that her marriage to the revered monarch has ended had hit the internet early Wednesday, drawing divergent views from the people. However, when Amiloaded contacted the director of media in Ooni's palace, Moses Olafare, he said, "In this era of social media, where people have free access to the internet and rely on that to pass acrosss information as constitutionally permitted by laws of the land, people can say anything. "Inspite of all being said on the issue, decorum still requires that we in the House of Oduduwa maintains silence, at least for now. This is because marriage is strictly a private matter that should not subjected to undue public uproar. "Whenever it is necessary for us to talk, we will surely talk on the issue."